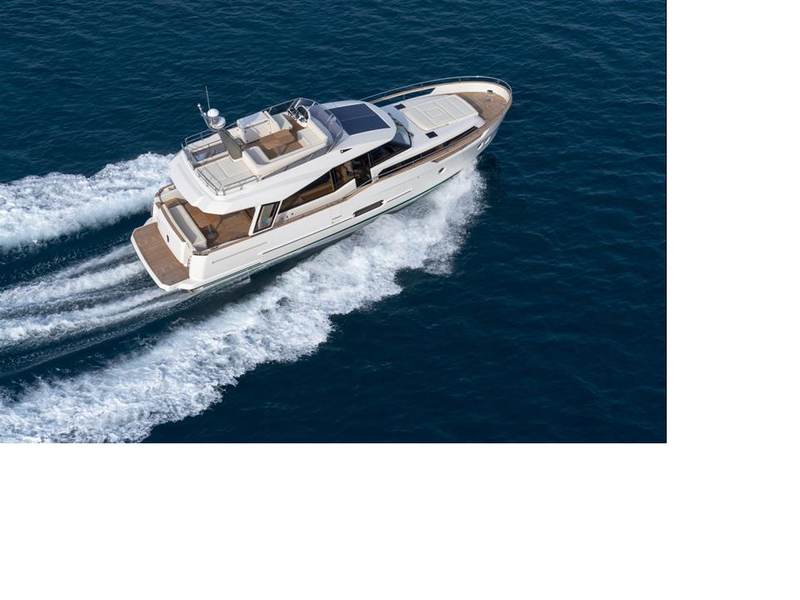 Seaway Yachts produces two lines of hybrid yachts, Greenline and OceanClass for vessels ranging in size from 33' to 88'. 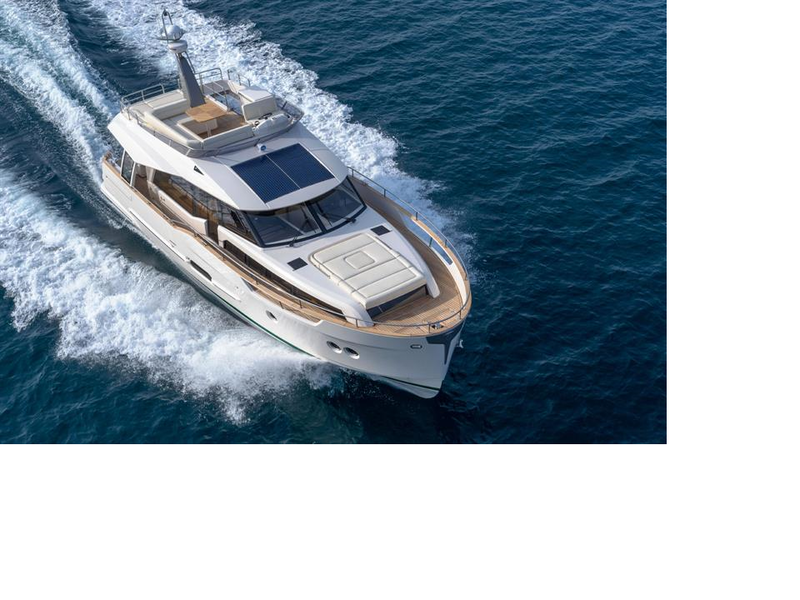 The company attributes efficiency more from a "superdisplacement" hull design than any advantages provided by the diesel-electric drive system, but they have a conventional look and may appeal to those thinking the propulsion design is planet friendly. Looking specifically at the Greenline 48. The specifications are 49' LOA with a 15' beam, displacing 30,400lbs (dry) powered by twin diesel motors available in size between 110 and 380 HP. Maximum diesel speed is 23kts (380HP) with a range of 900Nm (396 gallons of fuel).at 7 knots cruising speed. 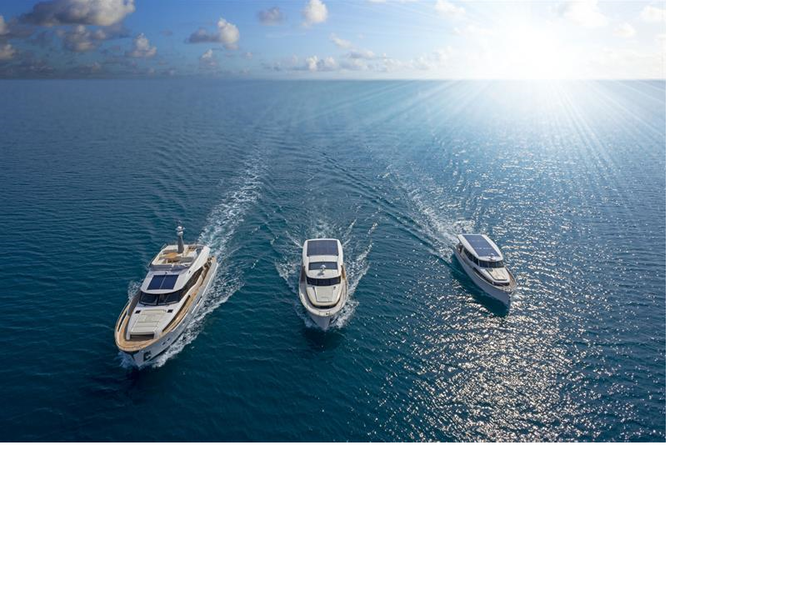 Electric propulsion power is from twin 14kW motors capable of 4kt cruising speed at a range of 20Nm. It also comes with a 500W solar panel with 46kWh capacity at 60V.